We are excited to celebrate our fifteenth anniversary this summer! To mark this momentous occasion, we will host a series of special events throughout the upcoming months. A suitably special start to the festivities, ROKA 15 premium sake will be available from Wednesday, 27th March in all restaurants. 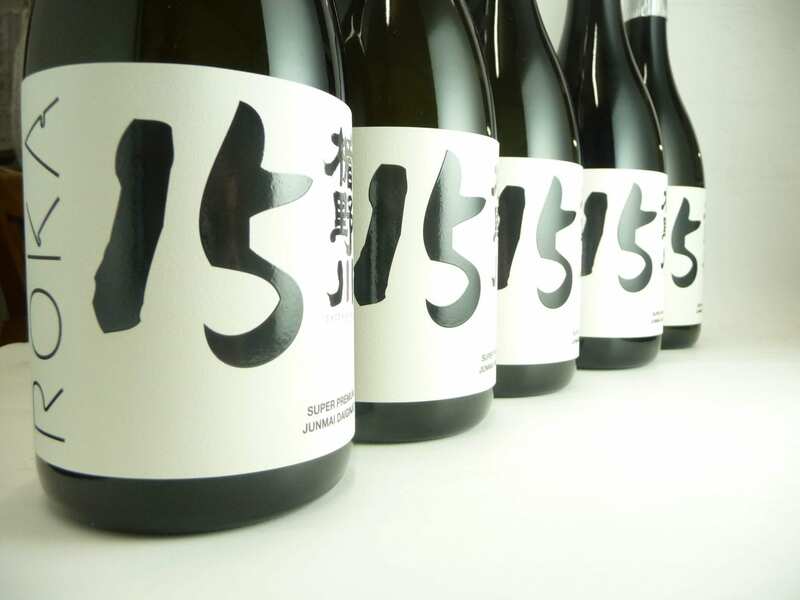 Created together with the masters of junmai daiginjo, the most highly celebrated sake, Tatenokawa brewery, with a limited edition of just 1000 bottles, ROKA 15 is an elegant, silky textured premium sake. Using the famous Dewasansan rice polished to 15%, the drink has sumptuous, fruity notes of green melon, pineapple, watermelon and subtle stone fruits like apricot and prune. It is light-bodied, with a delicately balanced acidity, a rich impact and a clean finish; the perfect accompaniment to ROKA’s signature robata dishes. In addition, ROKA Group Executive Chef Hamish Brown has created a special 15-Course Anniversary Menu featuring a stellar selection of our best loved dishes including kampachi sashimi no salada (yellowtail sashimi with yuzu-truffle dressing), ebi no tempura (rock shrimp tempura with chilli mayonnaise), gindara to kani no gyoza (crab and black cod dumplings with chilli dressing) and kankoku fu kohitsuji (lamb cutlets with Korean spices). The menu will be available for lunch and dinner in all ROKA restaurants from 27th March. Paired with a half bottle of ROKA 15 sake, the menu is designed to share between two people, priced at £170 per person.